Great opportunity! 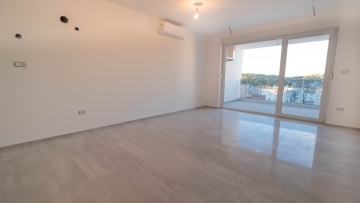 Spacious apartment with 3 bedrooms on the second floor in a residential building with 7 units. 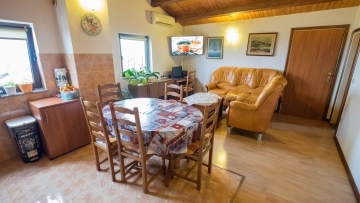 The apartment is located about 15 minutes walk from the old town center and 300 meters from the sea and beach. From the living room you have a beautiful view of the sea. The apartment consists of an open plan living room with kitchen and dining area, entrance hall, 3 bedrooms, 1 bathroom and a toilet. To the apartment belong a storeroom and a parking lot. The apartment is sold partly furnished. The documents of the apartment are in order.